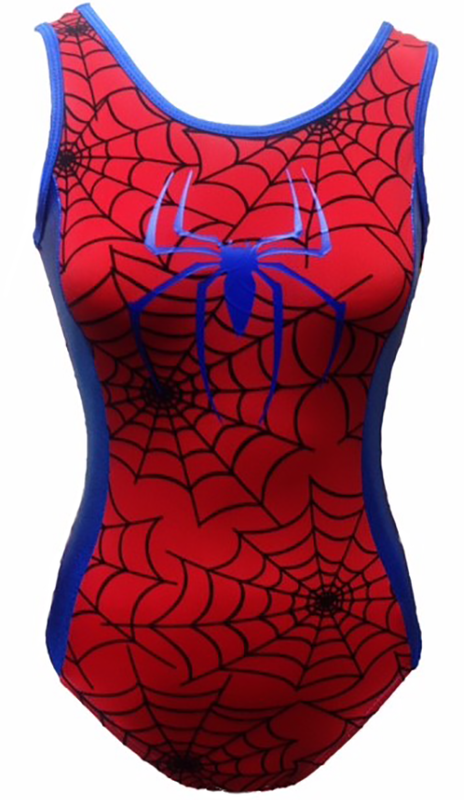 Click the button below to add the SPIDER GIRL! Size AL Only. 1 Left. Ships Next Business Day! Girls' Gymnastics Leotard Red & Blue: FREE SHIPPING and Free Scrunchie!!! to your wish list. Size AL Only. In Stock. Ships Next Business Day! HARLEQUIN! Size CS Only. 1 in Stock. Ships Next Business Day! Black and Red Girls Gymnastics Leotard - FREE SHIPPING and Free Scrunchie!